The ad above states the following as extras on the August 2008 Blu-Ray release, as listed below. Warner Home Video is expected to release a full press release, with the official rundown of bonus material, shortly. 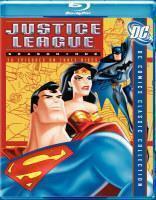 The Justice League: Season One Blu-Ray release is scheduled to hit shelves on August 19th, 2008. 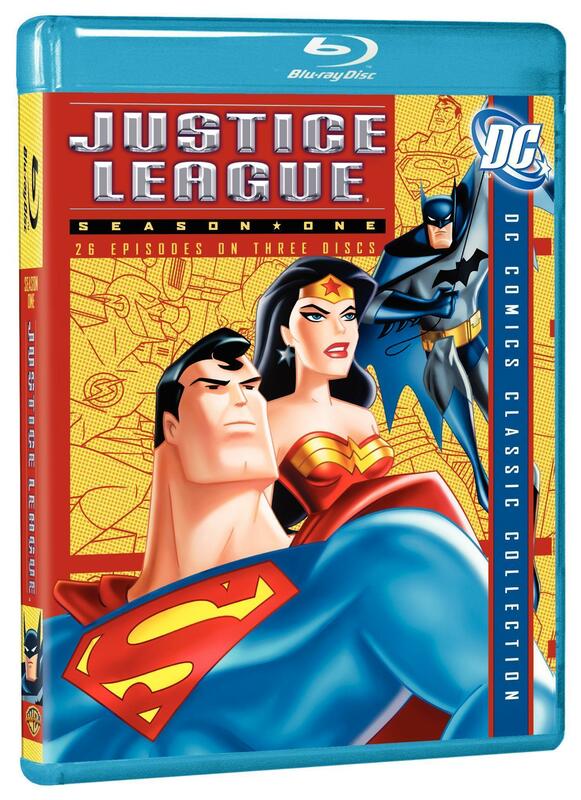 While no content details are known at this time, the collection is expected to have the same extras as the standard DVD release of Justice League: Season One. 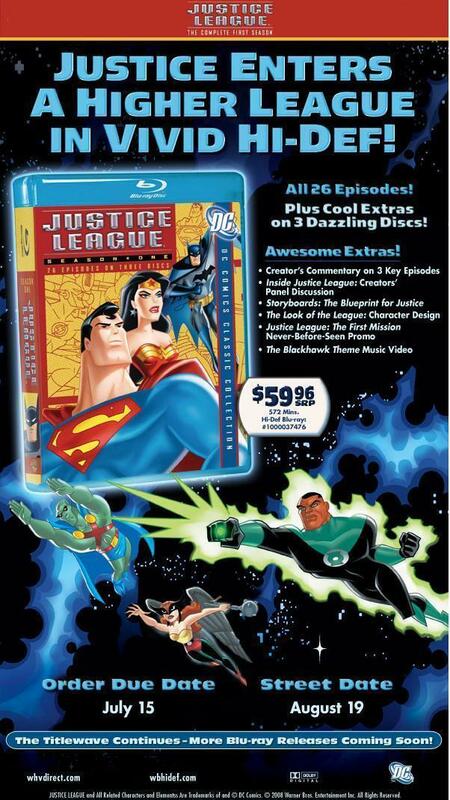 The entire first season of Justice League will be collected on three Blu-Ray discs. Suggested retail price is $59.95. Warner Home Video is expected to announce the official details in the near future. The Warner Bros. Television Group (WBTVG) continues its multi-destination digital entertainment strategy with the launch of KidsWB.com, a premium, ad-supported destination built around youth-oriented, immersive entertainment which unites the Studios libraries of animated characters and programming, including Warner Bros. Animation, Looney Tunes, Hanna-Barbera and DC Comics. The announcement was made by Bruce Rosenblum, President, Warner Bros. Television Group. The launch of KidsWB is an opportunity for a cross-company initiative to reinvigorate and re-imagine our legendary characters and the way our businesses can work together, said Rosenblum. A compelling consumer destination that complements our existing television business, it will be an invaluable resource in developing properties and a strong addition to our digital strategy. The Kids WB! broadcast network for children launched in 1995 and rapidly grew to become the number one programming block for kids aged 611. Todays unveiling of the new KidsWB.com (formerly announced as T-Works) signals the brands extension into the digital marketplace. Designed for children aged 612, KidsWB.com marks the first time that characters from across Warner Bros. unmatched collection of animation libraries have been assembled in a single online destination. KidsWB.com will give kids the ability to interact with these iconic characters in a new way, offering tools for them to personalize and customize their own online experience in a unique fashion. At launch, the site includes a wide array of free entertainment features and content at both the main KidsWB.com destination and at two dedicated areas inside KidsWB.com: the DC HeroZone and KidsWBJr., focusing on pre-kindergarten users. Once inside KidsWB.com, users can explore the DC HeroZone, a thrilling destination for all DC Super Hero fans, complete with secret files, videos, games and exclusive downloads featuring the Worlds Greatest Super Heroes from the DC Universe including Superman, Batman, Wonder Woman and a vast array of favorites. For the pre-kindergarten set, KidsWB.com will also contain KidsWBJr., a walled garden of age-appropriate content and activities for kids aged 25 and their parents. KidsWBJr. 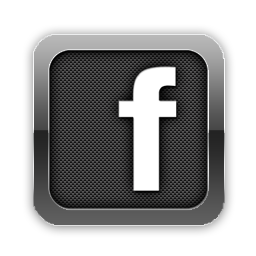 will also feature video, games, activities and digital downloads. Mattel, a close and longtime partner of Warner Bros., will have the rights to launch advertising and promotional partnerships for the DC HeroZone, which will feature a gallery showcase of their DC product. Mattels involvement with the new site will incorporate a number of fun and interactive ways to further engage kids on the site while also integrating deep online brand features, offline cross-promotions and other marketing-related support. When we were first made aware of Warner Bros. plans for its new KidsWB.com destination and DC HeroZone area, we immediately knew we had to be a part of it and jumped on-board with additional ideas to help maximize the site and its offerings, said Doug Wadleigh, Vice President of Action Play Marketing, Mattel Brands. DC HeroZone serves as a fantastic vehicle for introducing kids to the world of DC super heroes, while also supporting our lineup of DC Super Hero action figures, vehicles, role play items and more, and provides a great opportunity that is a natural fit into our overall marketing mix. KidsWB.com also launches with McDonalds as an advertising and promotional partner. Plans for the next phase of KidsWB.com development include the fully immersive virtual worlds DC HeroZone and Warner Zone. The DC HeroZone will combine the best of DC Comics and Warner Bros. Animation to create a rich storytelling experience with interactivity and game play that allows kids to go deep into the world of DC Super Heroes and uncover secret files, gadgets, locations and more. Warner Zone will serve as a toon universe featuring rich interactivity between users. Kids design highly customized and personalized avatars from the Studios animated library and then connect with one another to explore many different worlds and environments. Comcast will have access to more than 1,000 TV episodes from the Warner Bros. library that it will make available for free streaming on Fancast.com and on video-on-demand. For the first time, consumers will have the ability to watch Warner Bros. hit series, kids shows and classic TV programs wherever and whenever they want to watch them, said Matt Bond, Executive Vice President, Content Acquisition for Comcast. Adding Warner Bros. brand and vast catalog of television entertainment across platforms is part of Comcasts Project Infinity, our vision to make exponentially more content available to consumers online and on TV. KidsWB.com delivers on the promise of interactive animated entertainment, said Sam Ades, Vice President, Digital Animation, Warner Bros. Television Group. We are showing up with the right content, at the right time, on the right platform, and with an incredible user experience that will attract and engage todays savvy youth audience. AOL will feature a KidsWB.com branded channel. The broadband channel will stream hundreds of episodes of animated programming from across the Warner Bros. Animation, DC Comics, Looney Tunes, and Hanna-Barbera collections. 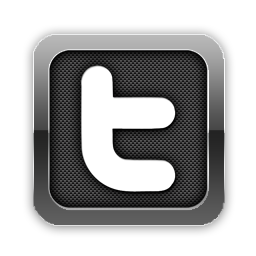 Created by Warner Bros. Animation, KidsWB.com is WBTVGs next venture into targeted digital programming, following in the footsteps of TMZ.com, the leading entertainment news destination on the Internet and number one new syndicated television show; and MomLogic.com, a web destination for moms at all ages and stages. The KidsWB.com design, development and operations teams are based in Burbank, Calif. The advertising inventory for KidsWB.com is handled by WBTVGs Digital Media Sales team. As an industry leader in programming for children, Warner Bros. Animation and KidsWB.com adhere to strict standards with regard to online safety for kids. The KidsWB.com destination and all its features will fully comply with the Childrens Online Privacy Protection Act (COPPA). Warner Bros. Animation (WBA) has been producing award-winning original animation since 1930, when it released its first cartoon, Sinkin in the Bathtub. Since then, WBAs characters have set the standard for innovative, quality animation. Producing for network and cable television, online, home entertainment and feature films both domestically and internationally, WBA is highly respected for its creative and technical excellence, as well as maintaining the studios rich cartoon heritage. WBA also oversees the creative use of, and production of animated programming based on, classic animated characters from the Hanna-Barbera and DC Comics libraries. WBA is one of the most honored animation studios in history, garnering a grand total of six Academy Awards, 36 Emmy Awards, the George Foster Peabody Award, an Environmental Media Award, a Parents Choice Award, a Humanitas Award, five Prism Awards and 20 Annie Awards. DC Comics, a Warner Bros. Entertainment Company, is the largest English-language publisher of comics in the world and home to such iconic characters as Superman, Batman, Wonder Woman and the Sandman. These DC Super Heroes and others have starred in comic books, movies, television series (both animated and live-action) and cyberspace, thrilling audiences of all ages for generations. DC Comics Web site is located at www.dccomics.com. DC SUPER HEROES and all related characters and elements are trademarks of and DC Comics. As part of the recently relaunched KidsWB.com online portal, a new website focusing sorely on DC Comics-themed animated series has launched. 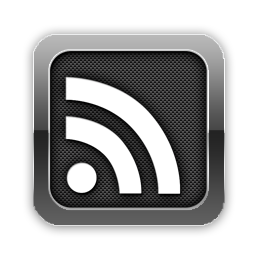 Called DC HeroZone, the site will focus solely on these world-renowned heroes. The site features games, original content, character bios, events, and, most importantly, complete episodes from some of the most highly acclaimed animated series of the past decade. Series like Batman: The Animated Series, Batman Beyond, Static Shock, The Zeta Project among others, are currently available, and many more episodes are set to be added on a regular basis in the near future. 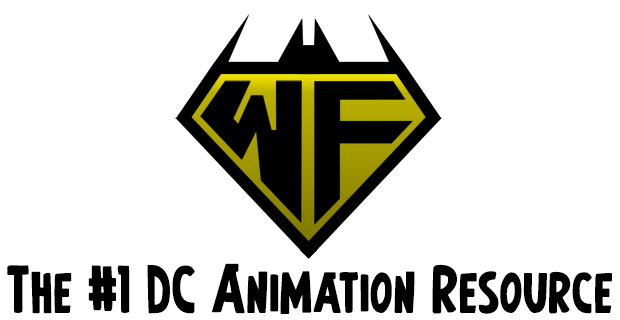 An animated series based on the DC character Plastic Man is in the works to be featured exclusively online, as well. The DC HeroZone will also launch its own dotcom address soon. Below is the schedule for this weekend’s episodes of Batman: The Animated Series and Superman: The Animated Series airing on Toon Disney. 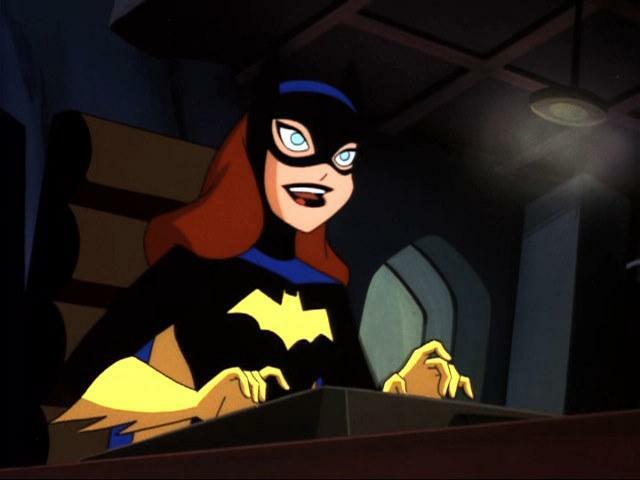 Batman: The Animated Series and Superman: The Animated Series also air Monday – Friday on Toon Disney.